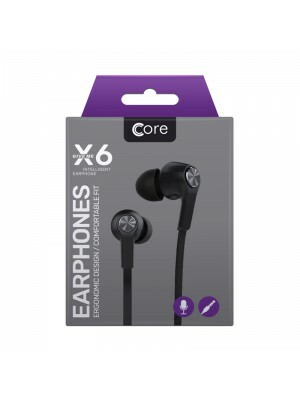 Core’s high quality inner ear headphones with microphone offer perfect music quality. 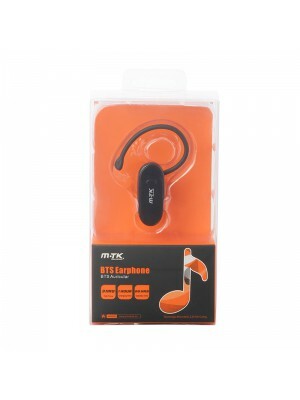 These ..
A Bluetooth headset for hands free conversation with Bluetooth enabled phones. 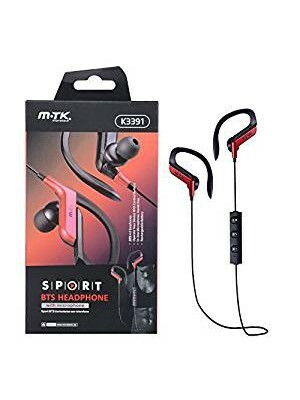 This headset au..